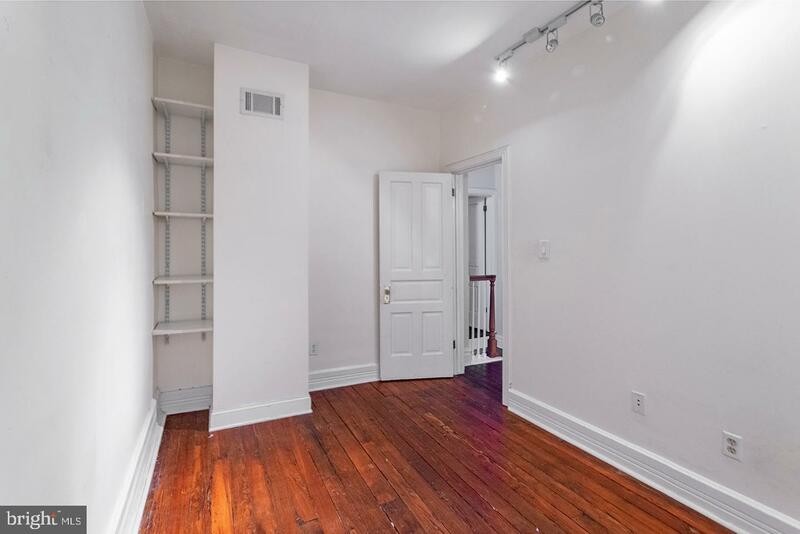 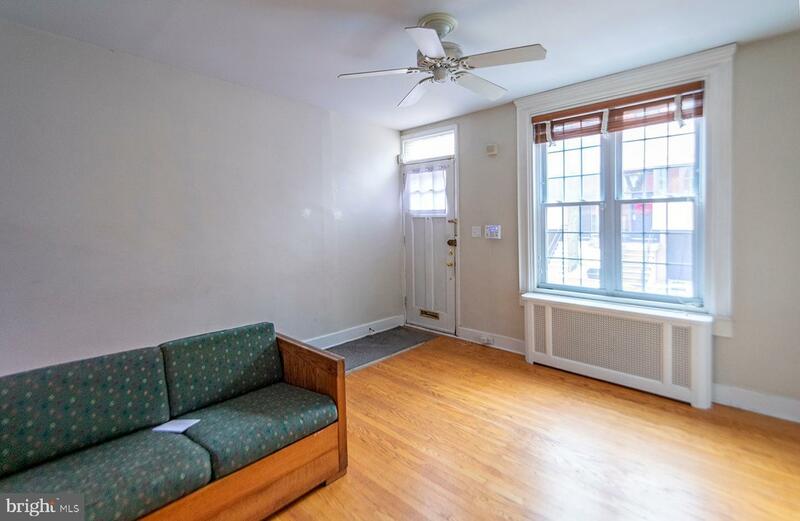 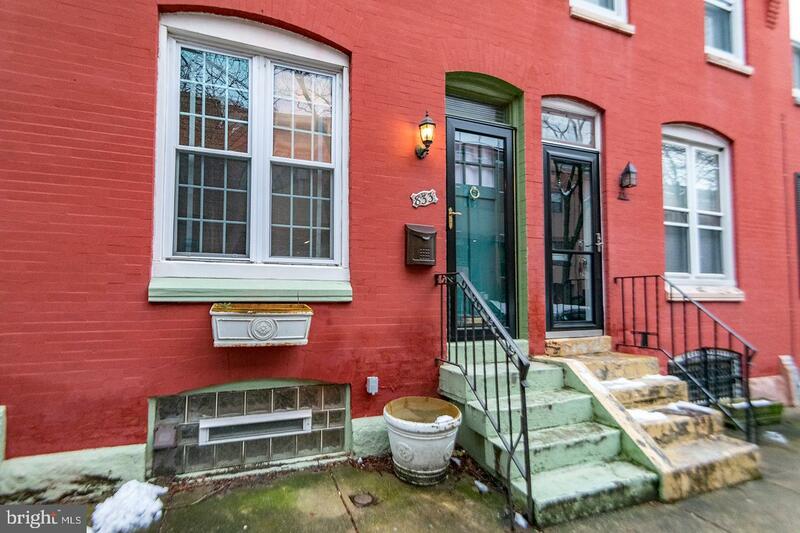 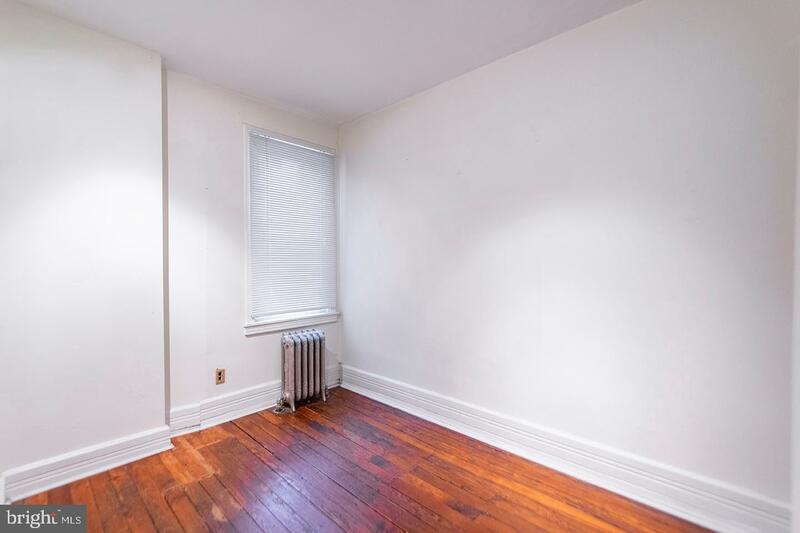 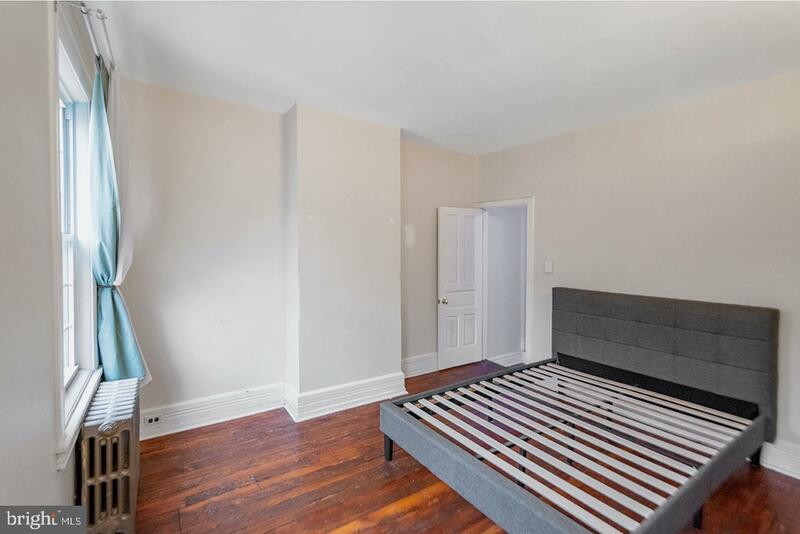 Welcome to 833 N Newkirk Street, a cozy 2 bedroom town home nestled on a charming block in the Fairmount neighborhood of Philly. 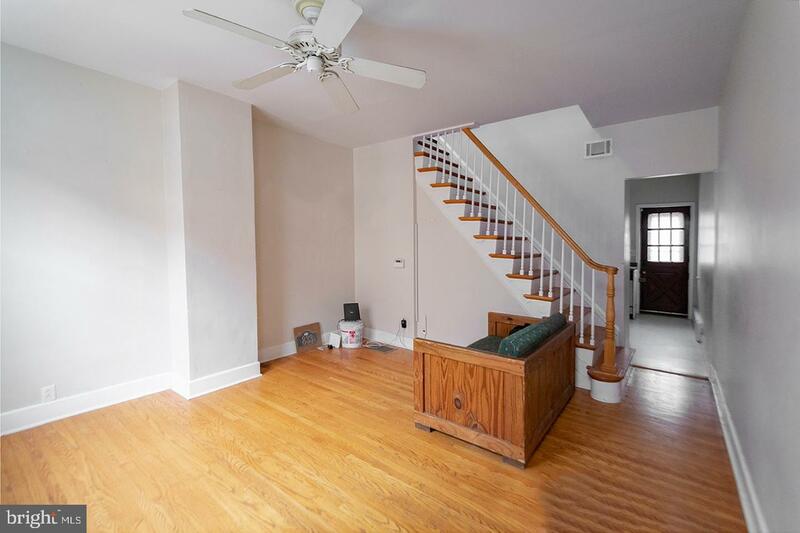 This home comes complete with hardwood flooring throughout, central AC, radiator heating, and a washer and dryer. 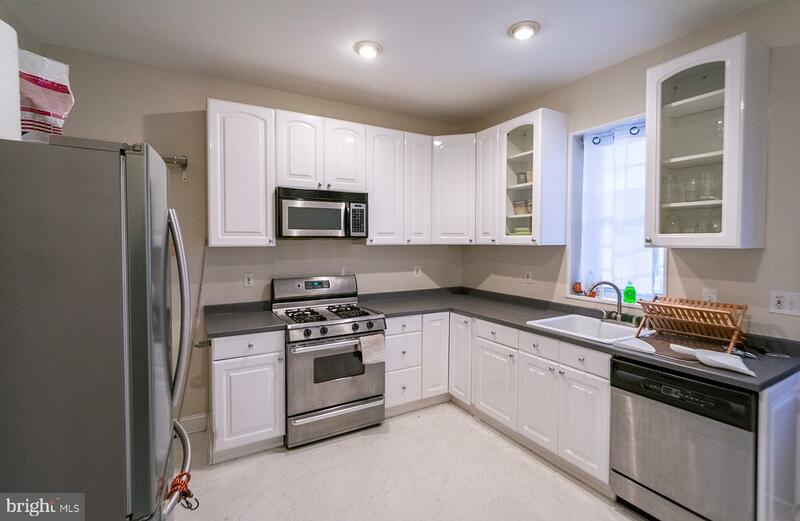 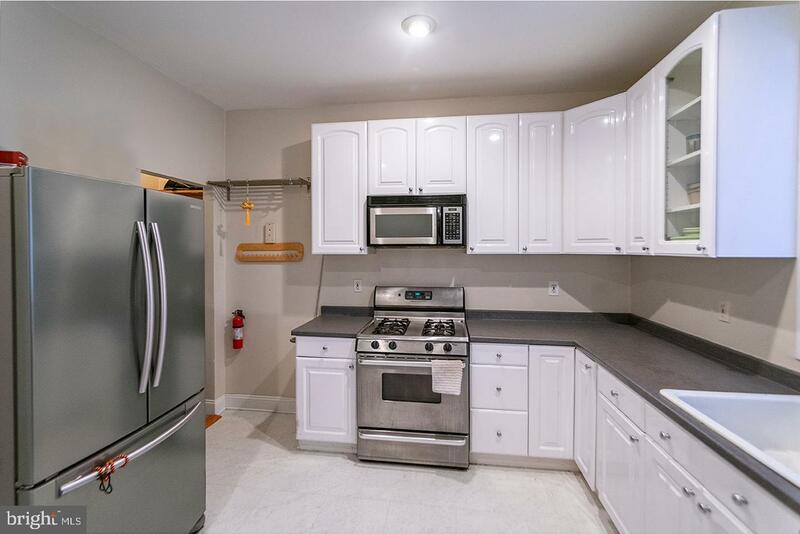 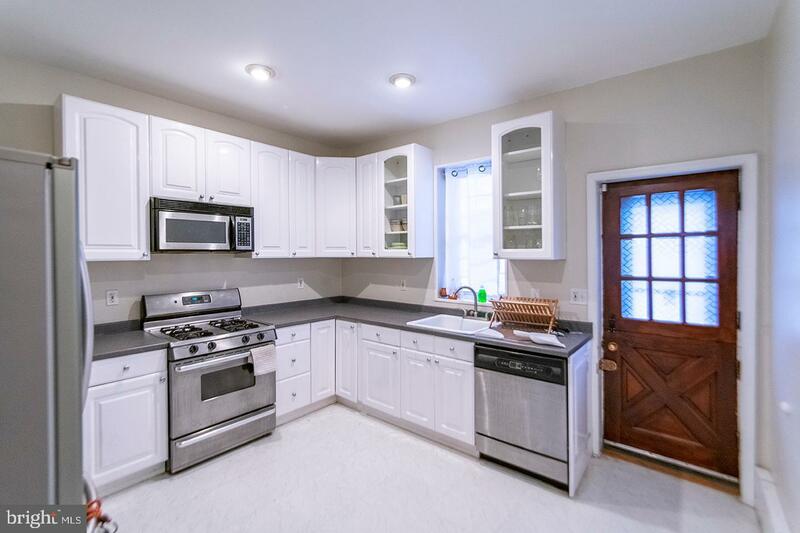 The kitchen has modern stainless steel appliances, a farmhouse sink, and plenty of cabinet space. 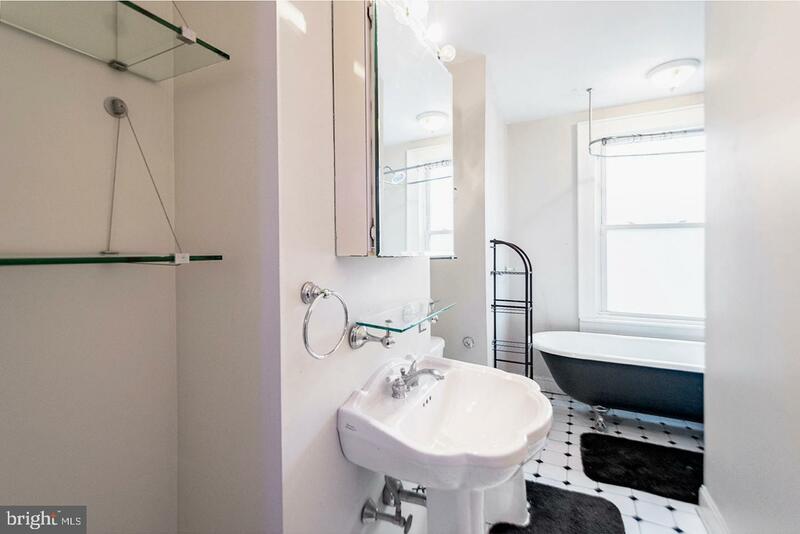 Upstairs the bathroom boasts black and white tile flooring, glass shelving, and a unique vintage tub. 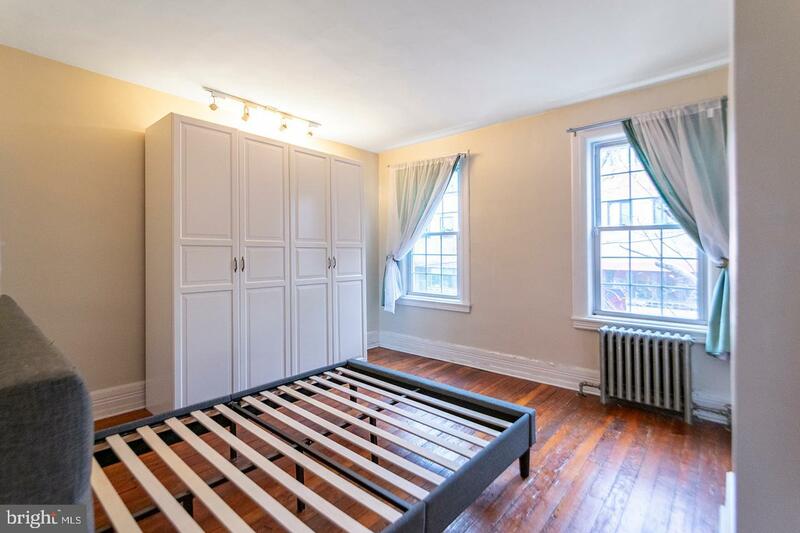 The master bedroom comes with a wardrobe and two large windows that let in plenty of natural light. 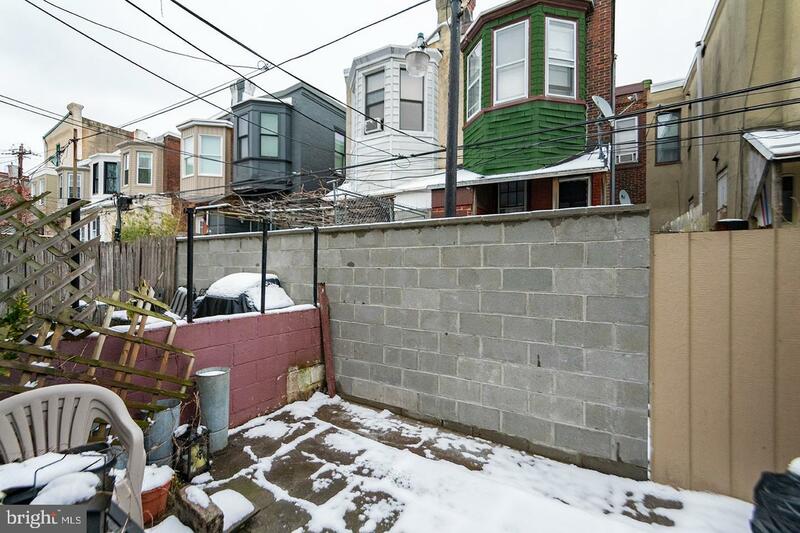 The spacious back patio is perfect for entertaining guests in the summer.